This week I’m headed to the Wild Deadwood Reads in Deadwood, SD with my niece-assistant. 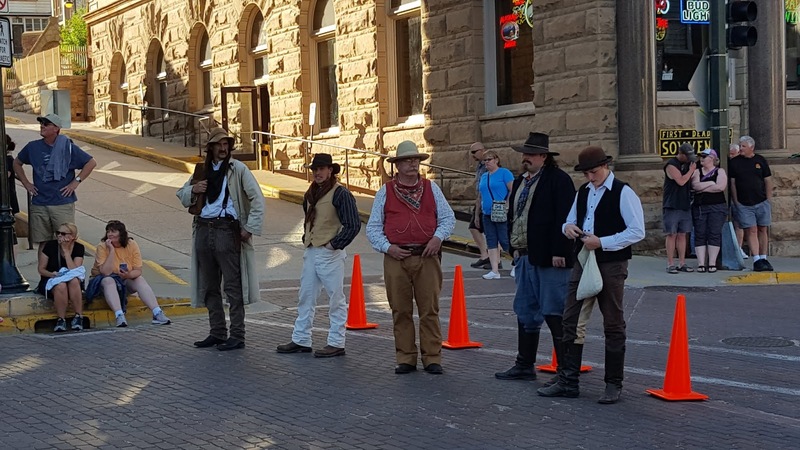 I attended the event last year and enjoy not only seeing Deadwood but the trip to and from the event. We stopped at the Little Big Horn Battlefield on the way to WDR and took a trip down through Wyoming to see one of my high school friends on the way back. 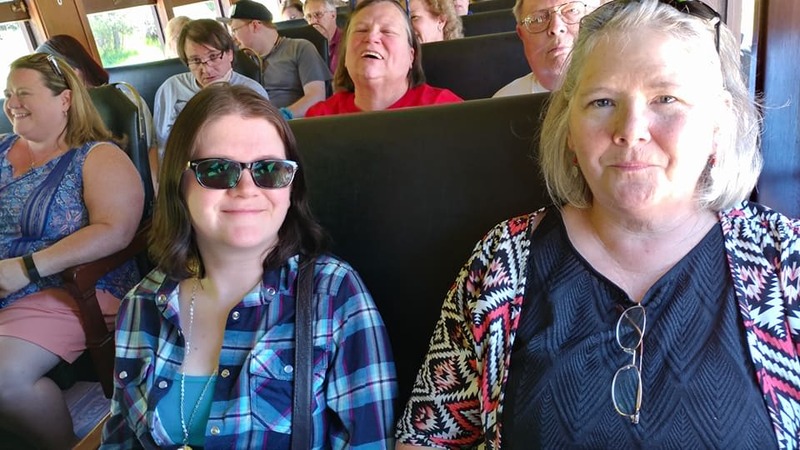 Like last year, this year, I will be taking a round-about way to get to and from Deadwood, so I can take in a historical site I wrote about in a book and to see the lay of the land where I have set a series. 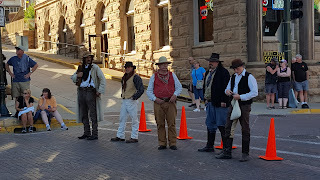 Spending time in Deadwood, I plan to see more of the local sites than I was able to last year. I want to see the Moriah Cemetery and the Adams House. Both places I missed last year. My side trips this year are the memorial site where Chief Joseph surrendered to the Army in the Bear Paw Mountains of Montana and checking out the area along the Northern Pacific Railroad in North Dakota, where my Silver Dollar Saloon series is set. 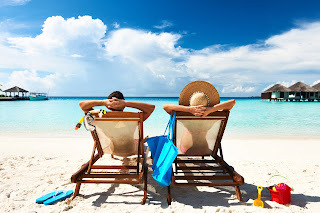 While seeing these sites are a part of checking off places I want to see, my fantasy vacation would be spent with my hubby or close friends (hubby isn’t as interested in this type of vacation as I am) on a tropical island with white sand, blue water, and warm weather. I’ve watched television shows and movies with the setting on a tropical island and I’d like to experience it once in my life. Hopefully, sooner rather than later so I can enjoy it. I’d like to sleep in a hut with the flowing white cloth, walk on the sandy beach, and swim in the warm water. I’m not much for lying around unless I’m reading. A cute cabana boy to fetch me an iced tea or fruity drink would be nice as long as I don’t have to make conversation with him. And I don’t want a crowded beach. Just me and hubby or me and my friends. If you are going on a summer vacation, I hope you have a good time and enjoy the people you’re with or go to see! Paty, I grew up on a tropical island. Definitely worth a vacation to experience, but remembering the heat, humidity, and the giant bugs, lizards and rats, I have to say every place has pluses and minuses. Personally, I'd rather go to Deadwood. Have a wonderful time!